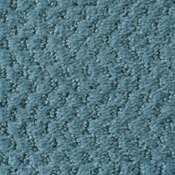 Mohawk Carpet has a wide array of styles and colors for residential and commercial at affordable prices. 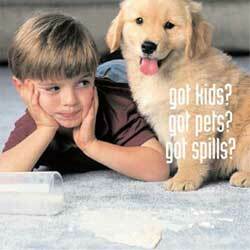 Mohawk SmartStrand Carpet has a solution for everything life can through at your home. Mohawk SmartStrand is comprised of eight different style, each with the ability to last, and look beautiful, for many years to come. 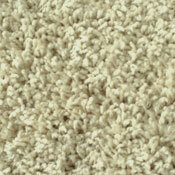 SmartStrand Carpet Fiber is Eco Friendly and is made from everyday corn sugar. SmartStrand is made with extraordinary stain resistance and will never wash off. 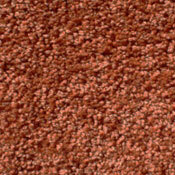 This means that carpet made with this type of fiber will never need retreating. 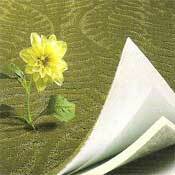 If you are looking for a great carpet for your home or place of business, please give us a call at 1-800-626-6936.